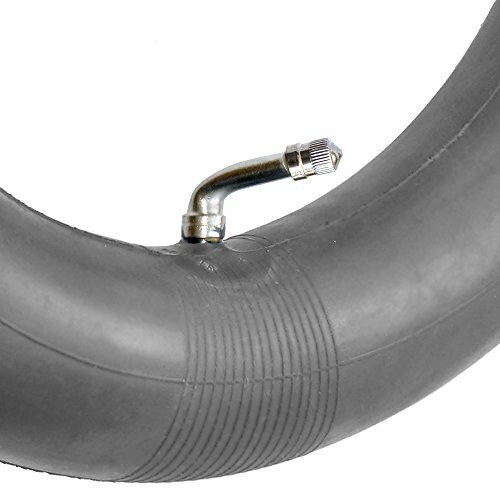 Premium quality replacement inner tube for the BUGABOO Donkey rear wheels. It is a special low lead version for your child's health and safety. And comes with a child resistant safety cap (a $1.49 value) to prevent little fingers from letting the air out. The valve cap is chromed metal so you can put it on extra tight and be assured that no air will accidentally escape. We guarantee this tube to fit your BUGABOO Donkey stroller perfectly and get you back in action fast. If you have any questions about this product by SDscooters, contact us by completing and submitting the form below. If you are looking for a specif part number, please include it with your message.